This is an old school pennant. This is just like the pennants we had as kids. No creases, not like most made today. 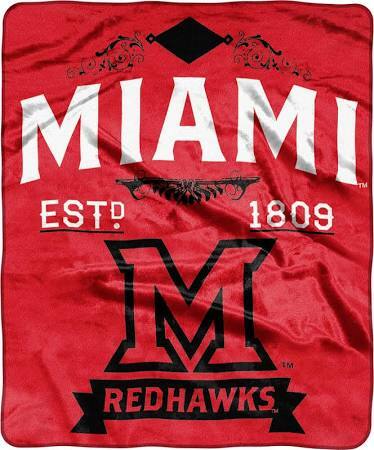 Perfect for the office, sports room or a gift for that special alum in your life.